This beginner pattern is a quick and easy sew. Indulge in one (or many) to match all your handbags! 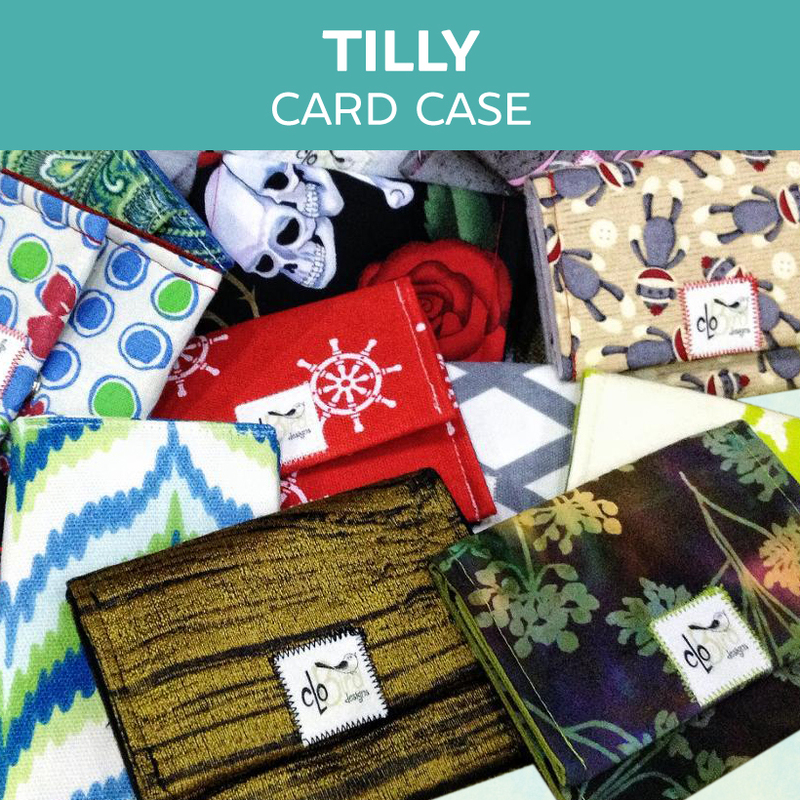 Tilly makes a terrific gift for everyone in the family. 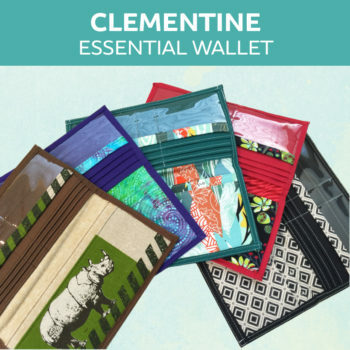 She has two roomy card pockets and is the perfect size to carry business cards, rewards cards, credit cards, bus passes and cash. This beginner pattern is a quick and easy sew. 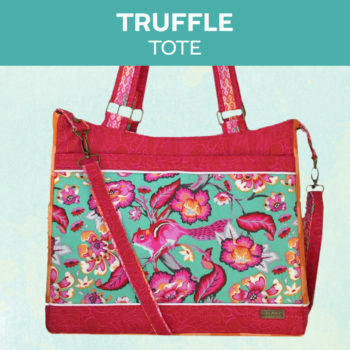 Indulge in one (or many) to match all your handbags! Tilly makes a terrific gift for everyone in the family. 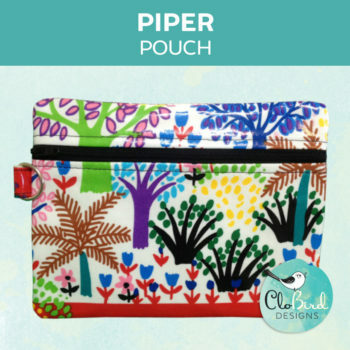 She has two roomy card pockets and is the perfect size to carry business cards, credit cards and cash. You can also find great fabric, hardware and kits from our store, The Modern Sewist.